Don’t you just hate it when you want to get some friends over for a poker game but one of them is in Peru, one of them is in Aberdeen and the others are doing humanitarian work in Africa? 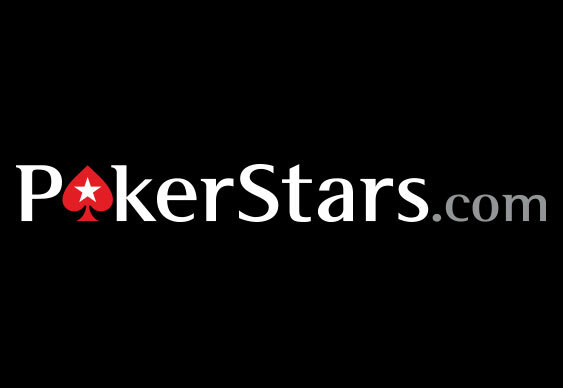 Well, when that does happen PokerStars have a solution in the form of online home games that allows you to create a private online poker club. You can customise your own tournaments and cash games, which can be as little as $0.01/$0.02 with a $0.40 minimum buy-in or as much as $1/$2 with a $500 max buy-in. The clubs can consist of fifty players including managers who can customise their club. Furthermore, the usual IP rules do not apply which means you can sit in the same room as your friends while you play them. Twitter and Facebook have been incorporated in with managers being able to notify their friends as soon as changes are made or a schedule is created. To celebrate, a $10,000 prize is being given away to players at the PCA submitting videos explaining why their home game is the best.